Join us on Thursday, February 14 for Caffeinate! 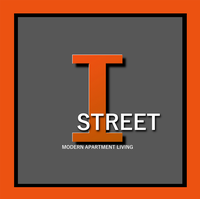 You'll get some great coffee, breakfast refreshments and make valuable connections. Make sure to bring your business cards for a chance to win a door prize! If you are a chamber member and are interested in donating a door prize, please contact Kirby Romines at 479-273-2841 or kromines@greaterbentonville.com. No registration is required for this event. 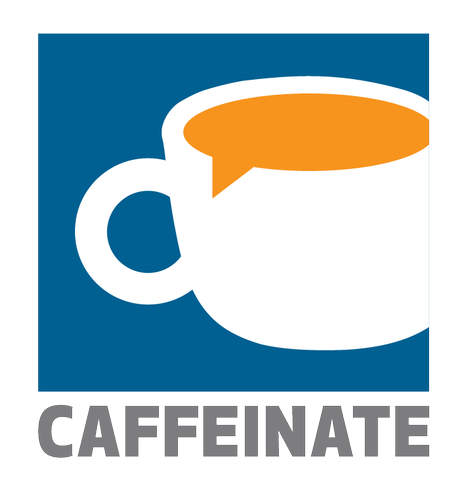 Caffeinate is free for chamber members and their guests.